Well, I’ve known about this for a while now, and so far have resisted putting it about until all was signed and sealed, but I believe the truth is already out there. 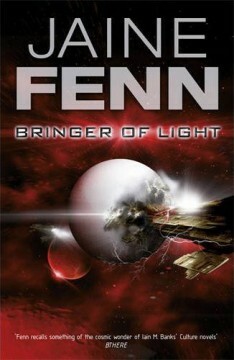 ‘Debut novelist Jaine Fenn signed a world rights deal with Jo Fletcher at Gollancz for three science fiction novels. 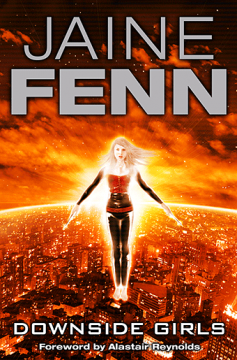 Fenn has previously had short fiction published in a variety of magazines and anthologies. 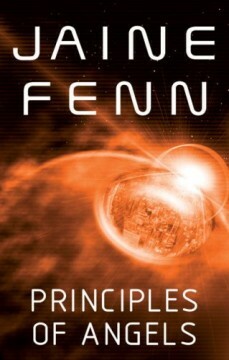 The first novel, The Principles of Angels will be published in Summer 2008. 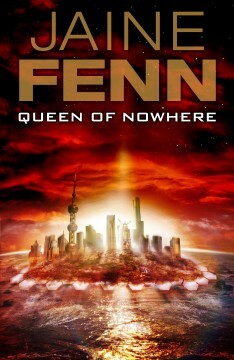 It is "set on a world where nothing is forbidden; a world which is nonetheless a democracy of sorts: a democracy by assassination. 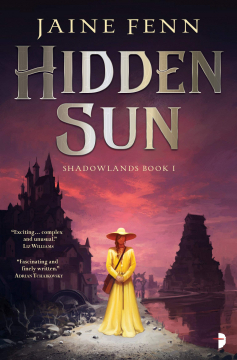 Taro is one of the privileged few, but when his Angel aunt, one of the City’s assassins, is herself murdered, he loses everything. 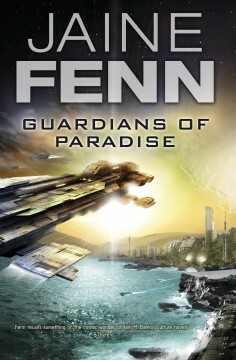 As the young street-hustler struggles to survive in the brutal world of the Downside slums, he finds himself caught up in something that may mean the end of everything." 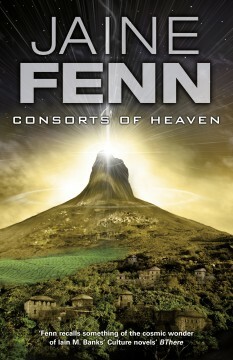 Fletcher commented on the purchase, saying "We’ve been exceptionally lucky at Gollancz recently, with a slew of new discoveries in the fantasy field, including Tom Lloyd, Joe Abercrombie, and Scott Lynch, and Joe Hill in the horror field, but it’s been a little quiet on the sf front, so we’re doubly thrilled to be able to add Jaine Fenn to the Gollancz stable of future superstars."